After the first BCS rankings inaugurated Florida State as the nation’s No. 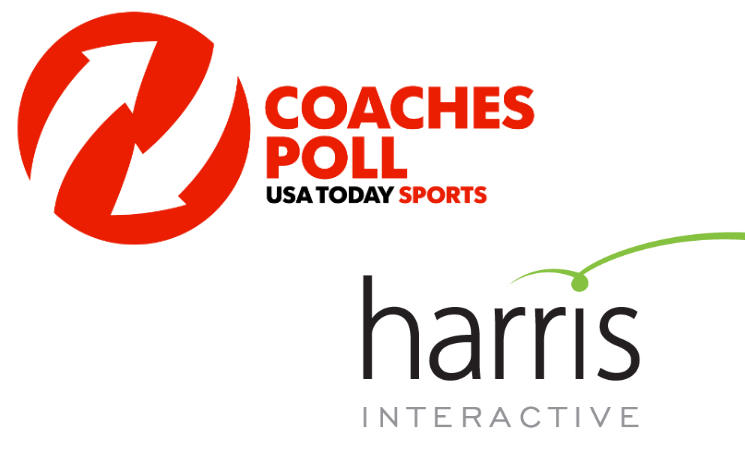 1 team in the computers, a second week of BCS rankings shows that the computers have begun to favor Alabama strongly. The top teams according to the computers match the BCS rankings in the top five, as Alabama through Stanford turn out in order. 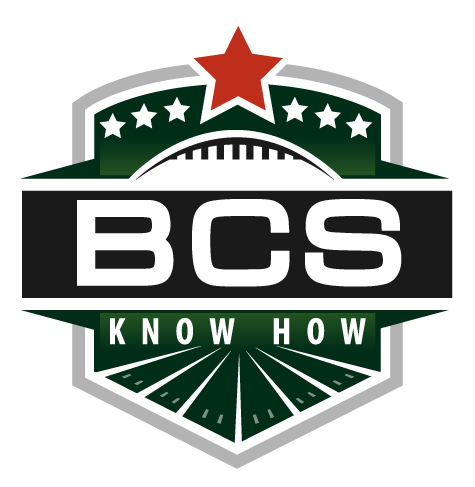 2 Florida St. Oregon Alabama Oregon Alabama Florida St.
4 Ohio St. Stanford Florida St. Stanford Oregon Ohio St.
A first set of BCS rankings does have the tendency to crystallize a few things about the chase for BCS bowl bids when the season is out. Who deserves any of the 10 slots available? But more importantly, who is in best shape to grab them? A first BCS rankings might not answer all these questions, but it at least gives a good sense of where the conversation is headed. And, certainly, another weekend of games will have lots to say about the next step in this chat. Comment: When conference foes prove little to no obstacle to two of the best teams in the country, we can feel relatively confident that there’s not much wrong with the Crimson Tide and Ducks. Is there any one in the country who could pose a threat to this potential title game meeting? Sure, Florida State is sitting right there, but if these two win out, it seems like a foregone conclusion that this is our national title tandem. Comment: Escaping with a victory over Oregon State might have been more important than it seemed on the surface to the Cardinal, given the precarious place they find themselves in. With a home game against Oregon looming and a Pac-12 full of potential upsets, the victory gave Stanford a much needed steadying victory and possible helped the Cardinal on its way to a Rose Bowl. For Ohio State, the name of the game is win out and hope out to not land in the Rose Bowl, but in the title game. Comment: A loss decimates Missouri’s hopes at a national title game bid, but could they still land in the Sugar Bowl? It’s possible. Especially with Auburn’s tough schedule upcoming and the bevy of current and upcoming two-loss teams in the SEC, the Tigers might still have the best shot at not only a bid in the SEC title game, but also a bid in a potential BCS bowl as a two-loss, 11-win SEC team. Clemson would play a nice counterpart to Missouri in a Sugar Bowl. Comment: Florida State cruised to victory, as did Louisville, but one team’s fight to get to a BCS bowl is the more difficult, while the other’s is a fight to hope that things fall their way and they don’t land here at all. After suffering the first loss of their season, Louisville must hope that UCF stumbles badly along the way, and the Cardinals can sneak by for a BCS title game bid. Florida State is hoping that a national title game is in their future. Comment: All Baylor does is score points and win these days, as does Northern Illinois recently. Both teams are undefeated and loving life on the loss-less side of things. As the AAC’s eventual conference champ is likely to be underwhelingly ranked in the BCS standings, things look bright for a potential BCS buster, and Northern Illinois seems to fit the billing just right. The Huskies’ competition will come from Fresno State, but expect Northern Illinois to prevail in the BCS standings when it counts even if the Bulldogs run the table. 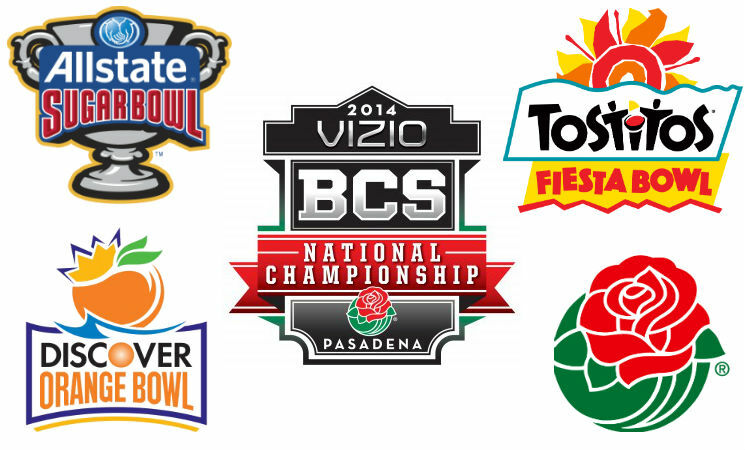 Baylor will hope to find its way into a BCS title game bid, but if not, the Fiesta Bowl is the landing spot as a host.